The Schusterman Center is dedicated to supporting and growing the academic field of Israel studies. 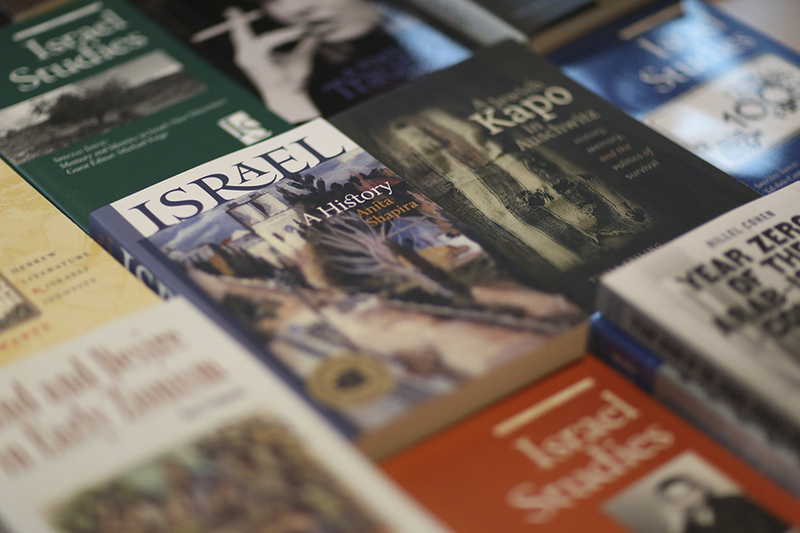 We sponsor publications that seek to enlighten both a scholarly and non-scholarly audience with the latest research on the modern State of Israel. Our Summer Institute for Israel Studies equips higher-education faculty with the resources they need in order to take a rigorously academic approach to teaching about modern Israel on college campuses. 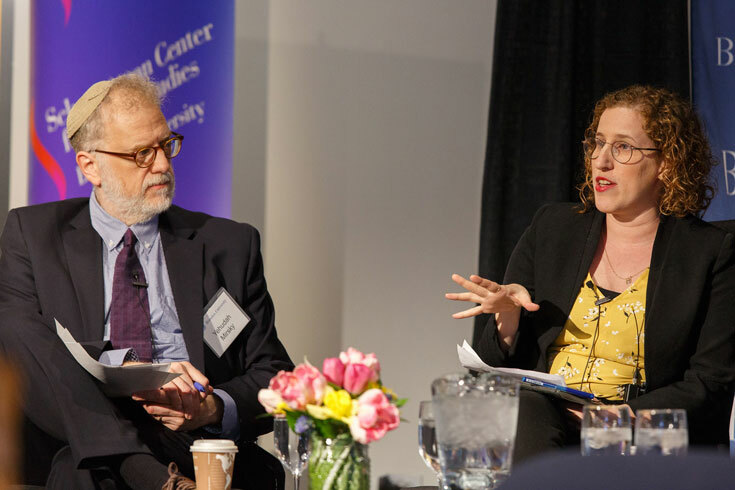 The Schusterman Center is unparalleled in the depth and breadth of its ambition and in the intellectual resources available to realize its goals. 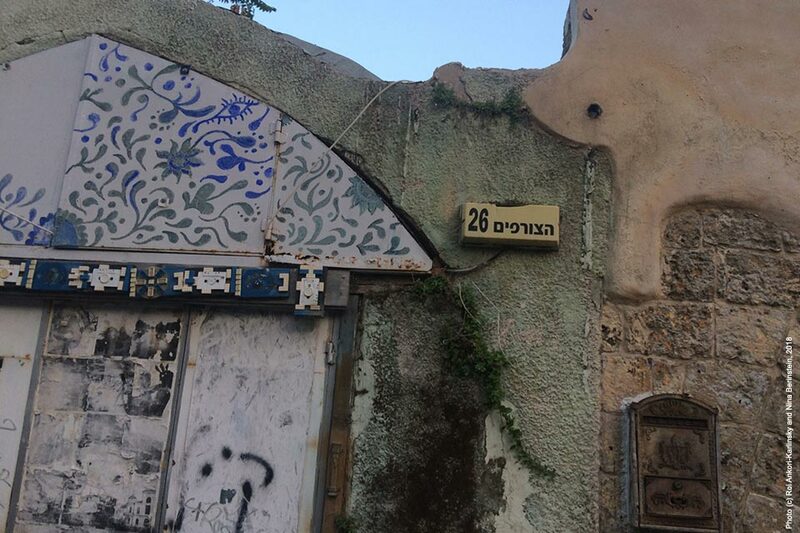 Like the best Israel studies centers, the Schusterman Center is dedicated to advancing knowledge and understanding of Israeli history, politics, culture and society. But its mission goes far beyond scholarship itself. The center is committed to creating and disseminating knowledge about the modern state of Israel, not just at Brandeis, but to a global audience. The center is shaping and safeguarding the future of Israel studies by training the next generation of scholars in the field. 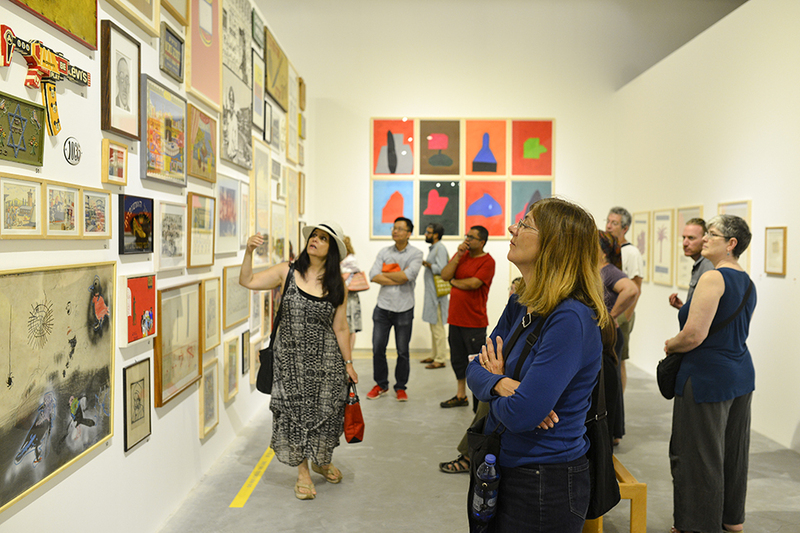 Through innovative research and teaching programs, lectures, conferences, grants, publications, films and art exhibitions, complemented by a unique online resource site, the center is nurturing a worldwide community of people who are knowledgeable about Israel. "The U.S. and Israeli economies share an 'entrepreneurial spirit and willingness to take risks' that has led to flourishing technology sectors in both countries, former Bank of Israel governor Karnit Flug told a crowd of experts and academics gathered Sunday at Brandeis University for the Innovation in Israel: Economy and Society conference." Read the article in BrandeisNOW. We are proud to be among the sponsors for the 2019 National Center for Jewish Film's (NCJF) Annual Film Festival. The lineup features a number of Israeli and Israel-themed selections you will be hard pressed to find elsewhere. Tickets are on sale now; snag yours soon to ensure you don't miss your top choices. Visit the festival website to view the program, watch the trailers, and buy your tickets. Congratulations to our newly minted PhD, Dr. Amber Taylor!! The newest graduate of our Schusterman Doctoral Fellowship program and of the Near Eastern and Judaic Studies department successfully defended her dissertation, "Contest and Controversy in the Creation of the Brigham Young University Jerusalem Center, 1984-1987," on February 26, 2019. 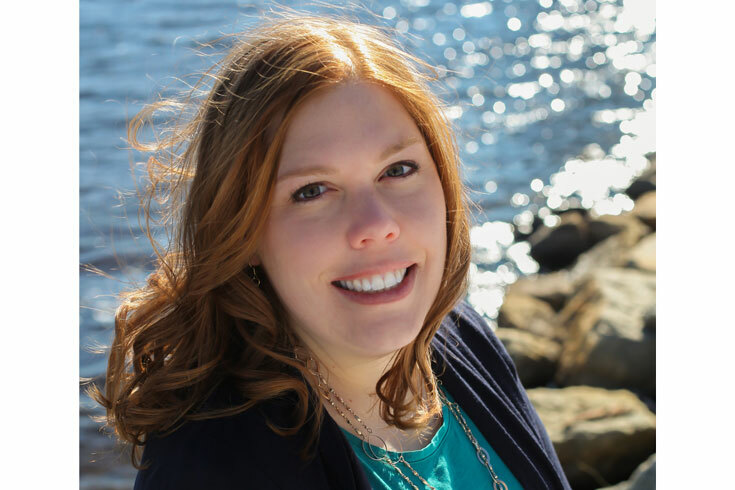 Dr. Taylor will bring her Israel studies expertise to bear in her new position as a writer/historian at the History Library of the Church of Jesus Christ of Latter-day Saints, focusing on women's history. What are Schusterman Scholars reading, watching, or listening to right now? 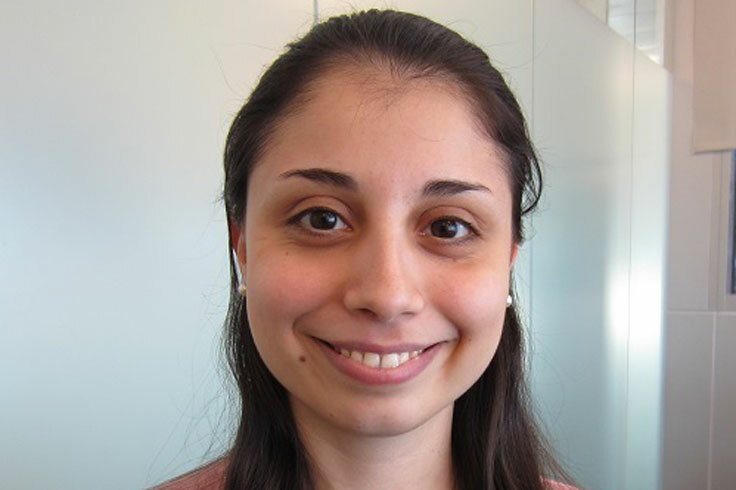 Our newest Schusterman Doctoral Fellow Shirah Malka Cohen focuses on the influence of nationalism on literature, with an emphasis on the late 19th and early 20th centuries. Her recommendation may surprise you, as well as make you think about a literary, academic, and cultural debate you may not have previously contemplated. View her recommendation. 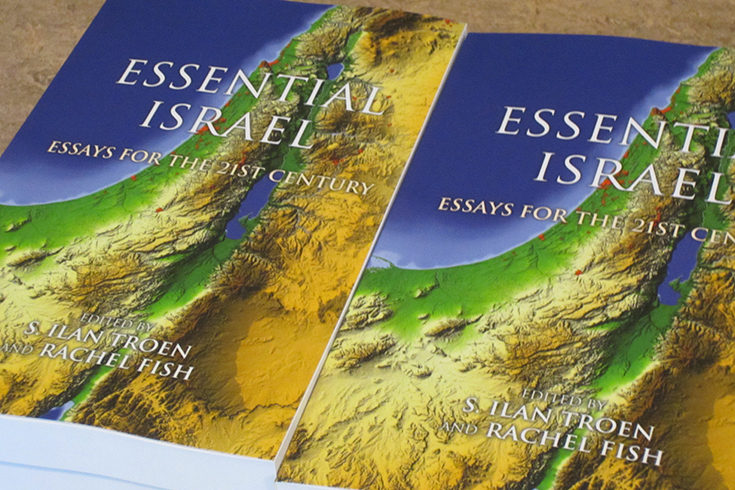 An innovative and engaging volume of essays, "Essential Israel" is designed for American readers who want to be better-informed about Israel.